January 1 has come and gone, your lease is ending soon, and you may find yourself thinking about jumping into the real estate market. 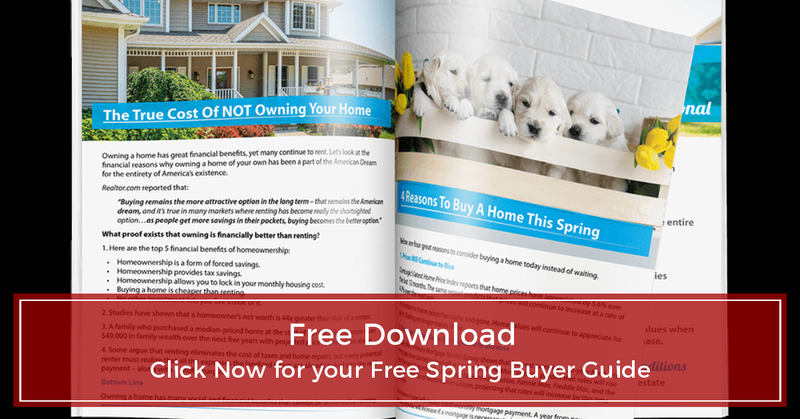 Well, before you jump in, download your copy of our 2019 Spring Home Buyer Guide. You'll want to arm yourself with the general knowledge about qualifying for a mortgage, interest rate trends, down payments, and closing costs. You may have heard lenders say, "be thankful you don't have to pay Mom and Dad's interest rates," but what are the interest rates now? Learn how interest rates have been trending over the years, and what's expected for 2019. There's also a helpful chart to show you how the varying rates impact your purchasing power. Do you know everything you need to know about about getting your mortgage approval? Learn about the 4 C's that help determine how much you'll likely be approved for your loan. We've made it interesting. We've made it simple. We understand how easy it is to get lost in the abyss of the internet when it comes to doing your research. So, use this free guide as a starting point, and when you're ready to meet with an Alexandria VA buyer agent who will help you with no pressure, give me a call at 703-623-8759. Alexandria VA High-Rise Condos For Sale - What makes people want to live in a high-rise building in Alexandria VA? Usually, the top reason is security, followed by no exterior maintenance, and amenities that are included without the hassle of driving elsewhere. 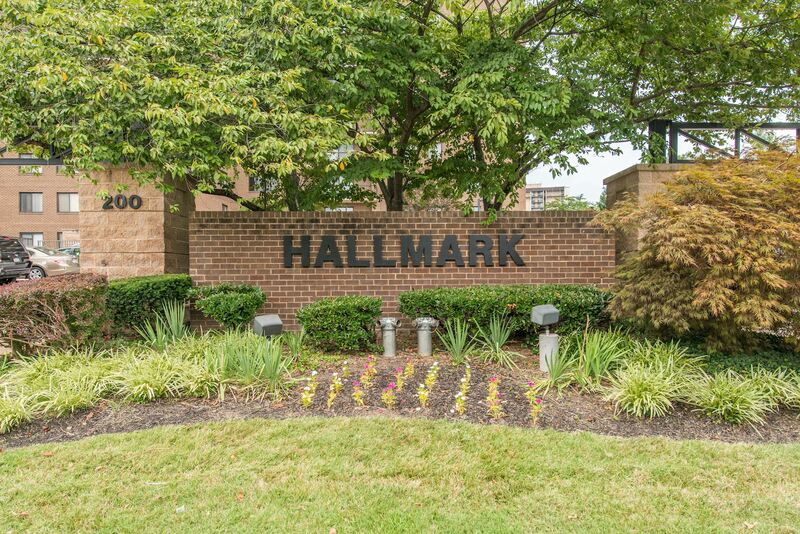 That's all here at the Hallmark Condos located at 200 N Pickett Street. Units rarely become available in this building, but you can take advantage of this turnkey unit at #613. If you're venturing from Old Town Alexandria, drive down Duke Street westbound, and you'll see the Hallmark building next to the Charles Beatley library and adjacent to Holmes Run Trail. Also convenient to I-395, living at the Hallmark means you're close to Shirlington, Pentagon City, Crystal City and Washington DC. There's ample visitor parking in the front, so invite your guests anytime. Buzz them in via the callbox at the front entry and they'll be greeted by a luxuriously renovated lobby with contemporary furniture and neutral colors. Click here for more details and all photos for Unit 613, no registration required. You may have put thoughts on buying a home in 2019 on the back burner for now, but if you're like most people, as soon as the last gift is opened, you'll be online checking out Alexandria VA real estate and the newest listings. Believe it or not, December is a popular month for people to start shopping for houses. With the new year, why not a new house? 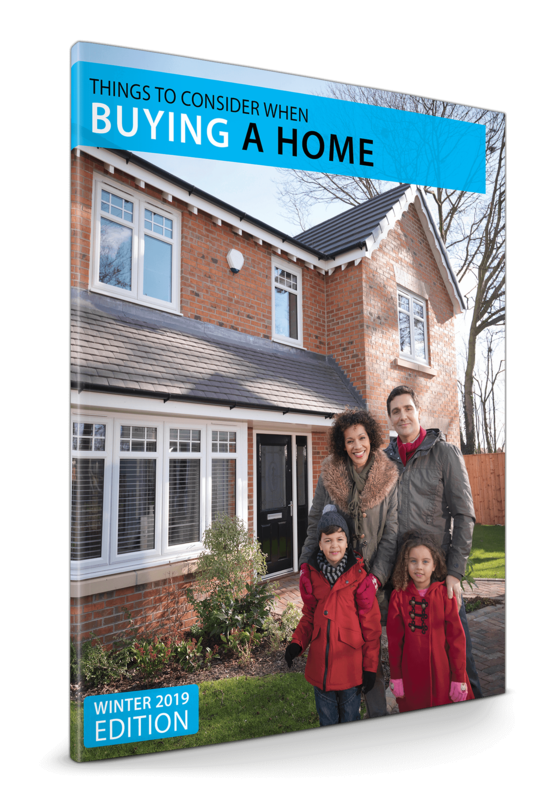 While you're browsing, be sure to grab your free copy of our 2019 Winter Home Buying Guide. There's so much information online, and it can sometimes be overwhelming. So, instead of opening up multiple windows, doing a gazillion searches, start by reading our guide today. Our buyers guide is not just boring data. It's easy to read and understand, and it covers the most common questions that buyer ask. So, take a look, and give me a call at 703-623-8759 to start your search. 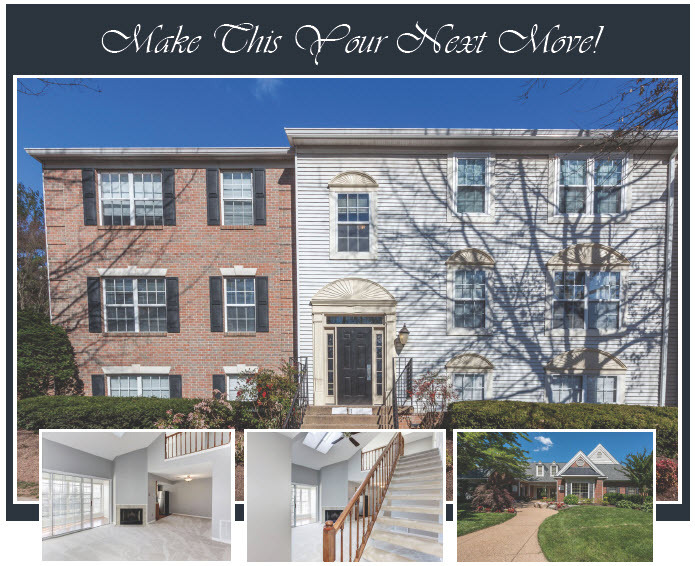 If you still want to browse and stay up to date, stay here and take a look at the Alexandria VA homes just listed and see if there's a home for you! Resort-styled living in popular Skyline Plaza! Beautiful hardwood floors will greet you as you enter this 15th floor unit with breathtaking panoramic views. This bright and open unit is a true two bedroom home with one full and one half bath. If offers a modern chef's kitchen complete with granite countertops, all new stainless steel appliances with gas cooking. New front load, high-efficiency washer/dryer. Your private master bedroom has an oversized large walk-in closet. The master bathroom has updated vanity and lights, plus a shower with ceramic tile surround and new showerhead. After a hard day's work, relax and enjoy the breath-taking views of the city on your private balcony. Come and be part of the Skyline Plaza lifestyle. Monthly condo fee includes all utilities, and endless amenities with barber/salon, fitness center, party rooms, outdoor pool, picnic area, sauna, billiards, media room, and 24 hour front desk service. Bus lines at the community entrance mean you never have to drive. Leave your car parked in your deeded underground garage space and bus to Pentagon City, Old Town, Tysons Corner, Rosslyn, or into Washingtin DC! This attractive price is great for first-time buyers so ask me about GRANT funds and down payment assistance to see if you qualify for up to $4900! Don't miss this opportunity! Is now a good time to sell my Alexandria VA home? That's a good question. And you'd be surprised to know that the answer is an absolute YES! Buyers who are actively looking at homes for sale in Alexandria VA are serious. Many are motivated by the emotions of the holidays, and want to celebrate Thanksgiving or Christmas in their new house. Others may be motivated by Uncle Sam and want to finalize a purchase before the end of the calendar year. So while the overall pool of buyers may be smaller than what we typically see in the spring real estate market, fall is still a good time to get your home sold quickly. 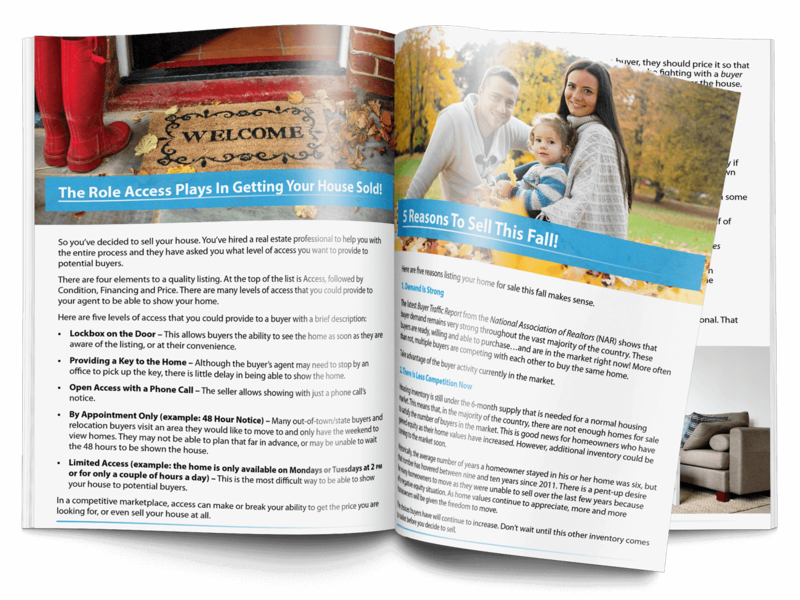 Download my free 2018 Fall Home Selling Guide today. There's no registration required, so take a look, and don't forget to share with your friends. If you're not quite ready to sell your Alexandria VA home, be sure to sign up for your free Market Report. You'll get a monthly email report of all the homes that have come on the market and sold in your neighborhood. This will help you keep your finger on the pulse of the market and see how home values are trending in your backyard. If you find this information helpful, please share it with a friend! There no shortage of information online, but when it comes to understanding exactly what you need to know when you're ready to buy a home in Alexandria VA, it can be pretty overwhelming. There's national real estate news, and there's local real estate news. What about interest rates, what are they doing, are they going up or down? Are home prices trending up or down? Even if you're not ready to talk to an Alexandria VA Buyer Agent, this free guide will help you get started. If you find this information helpful, please be sure to share it with a friend! 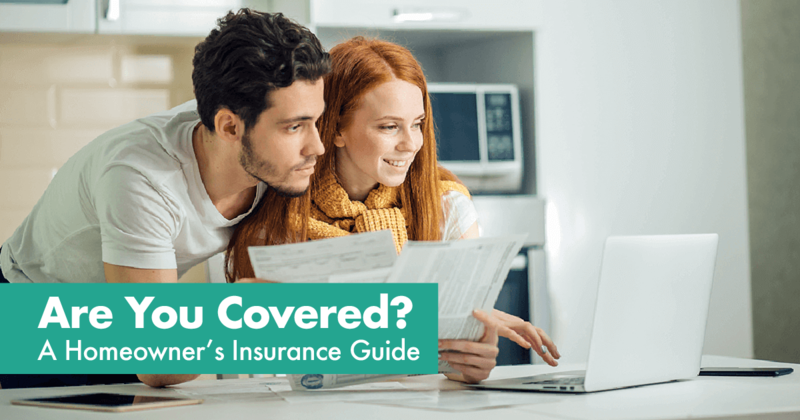 Are You Covered in Alexandria VA? The weather in Alexandria VA has taken it's toll on homeowners in 2018. We started the year off with bitter cold temperatures that lasted for days, then we had a couple of weeks of non-stop winds in March, causing power outages throughout Northern Virginia, and now we are ending a hot and humid summer with the threat of a hurricane. Governor Ralph Northam has just declared a state of emergency in anticipation of Hurricane Florence. Nestled in between Shirlington and Del Ray, this turn-key two bedroom, two full bath condo was just rented at The Grove. The unit at 2321 S25th Street Unit 208 was on the market for 23 days and received multiple applications. With conveniences like easy access to I-395, Pentagon City, Crystal City, and Rosslyn, this is an ideal location for north bound commuters, or residents who want to be in a bike friendly area. Do you currently own a home in Shirlington or Del Ray and would like to know how much your property would rent for? Give me a call at 703-623-8759 today. Our tenant application process is easy and online, so you can get your property rented much faster than processing paper applications. Penderbrook Condos For Sale - This lovely Oakwood model with loft has just been snapped up and is now under contract. It's rare to find a two bedroom two bath condo for sale in Fairfax for less than $300,000 so this top floor unit did not stay on the market very long. Polished with all new carpet, fresh paint, and new wood laminate flooring in the sunroom, this Penderbrook condo was the perfect spot for new first-time home buyers. With an affordable price, and low monthly condo fees, this home is a great alternative to renting. 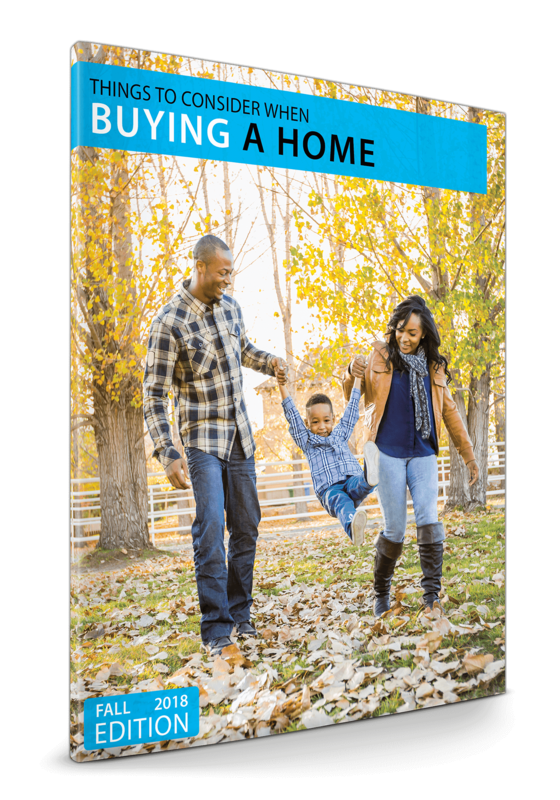 If you are in the market to buy a home in Fairfax, make sure you download our Spring 2018 Homebuyer guide. To search for more homes for sale in Penderbrook, click here. 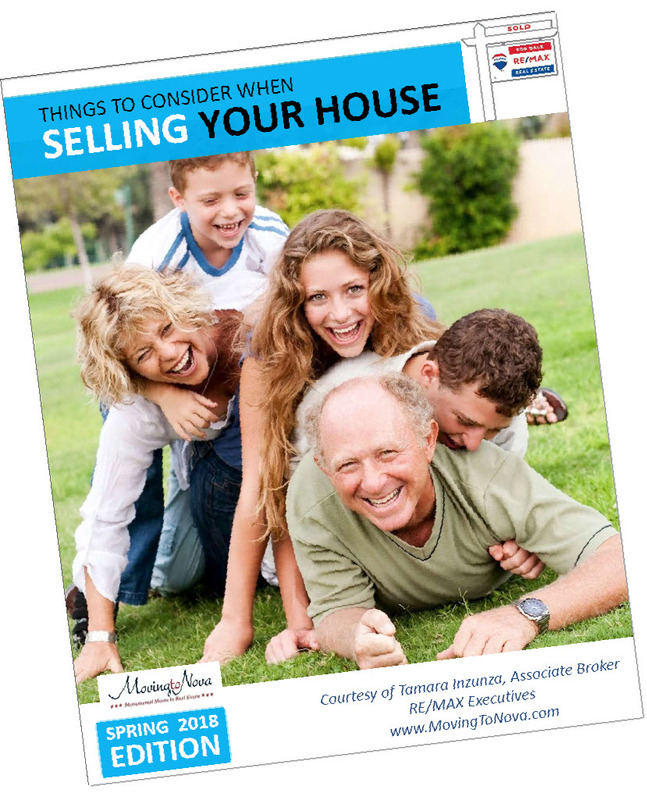 Just in time for the prime selling season in real estate, the Spring 2018 Edition of our popular guide for home sellers "Things to Consider When Selling Your House," is fully available. Be sure to download your free copy today, there's no registration required. If you're a homeowner and you are thinking about selling your home within the next 2-3 months, this guide will help you to understand the market conditions nationwide, and give you some tips on getting the most for your home this spring. When you have the right information at your fingertips, getting your home sold for top dollar is inevitable. If you need a top Alexandria VA listing agent to help you, give me a call directly at 703-623-8759. Buying a Home? Click here to download your free copy of the Spring 2018 Buyer Guide.